You must have haven wondered how often you should you clean your septic tank. The question is important not only from the hygienic perspective. It determines the longevity of the tank, too. Cleaning your septic tank at regular interval enhances its durability. If you are interested to know septic tank pumping how often required, simply reach out to the experts. In general, you should get them cleaned every three to five years. However, it is recommended to consult one of the leading companies in the domain. They can provide you with the perfect guidelines. Cleaning too frequently indicates draining your resources unnecessarily. Cleaning once in a decade results in clogging of the system. Moreover, it will emit a foul smell, so make sure that you pump out the septic tank at the right time. What happens if you don’t clean the septic tank regularly? You may be knowing that bacteria convert most of the solid wastes in the septic tank into liquid state. However, a certain proportion of solid waste remains, which the experts pump out at regular intervals. Failure to clean the septic time at the right time will cost you the replacement of the entire system. Clogging of the field lines will disrupt the functioning of the entire system. People often ask the leading companies about septic tank pumping how often required. The experts inspect the tank and pump out the sludge if necessary. In fact, pumping is a part of its maintenance and it depends according to the capacity of each tank. Number of additional outlets of wastes, like washing machines. The inspection team takes a note of all these aspects before calculating the frequency of cleaning the septic tank. In general, the minimum capacity of a septic tank is around 900 gallons. In case you have a home with three or lesser number of bedrooms, this size is ideal for you. Given that you have six members in your family, a septic tank of 900-gallon capacity needs to be cleaned every 15 months. In order to avoid cleaning it too frequently, make sure that you build a larger septic tank. In case you are confused about septic tank pumping how often required, contact one of the leading companies for assistance. 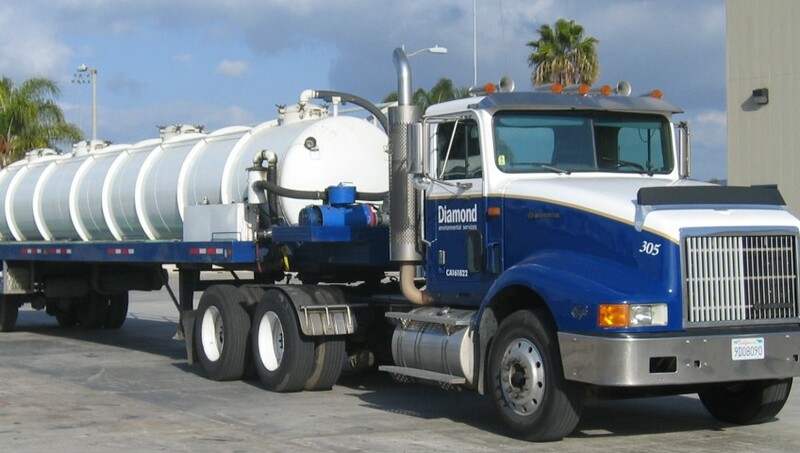 The experts, after providing the first service, often recommend the clients to get the septic tank cleaned after a certain span of time. You should follow up the schedule and call in the professionals at the right time. At times, underground septic tanks are difficult to locate. If happens particularly if the house is sold out to a new family, who is unaware of the location of the tank. In these cases, the charges of septic tank pumping are higher than the ordinary costs. The pumping contractor has to find out the underground tank in these cases before cleaning them. If you have a garbage disposer connected to the septic tank, it gets filled up even faster. In these cases, you may have to call the company every 10-12 months. Well, you should go for a bigger tank in these cases, as the 900-gallon capacity often proves to be too little. Moreover, most of the apartments have larger septic tanks, as the number of people living in them are larger. In these cases, it is difficult to assess septic tank pumping how often required. It may vary between three to five years, if not more. Adding to these, all the families living in the building may not discharge the same amount of wastes. The more washing machines, dishwater wastes and other discharges that make, the faster the tank gets filled up. It is wise to keep in touch with the pumping company. You can request an inspection every year and follow up the protocol when necessary. The same principle holds good in the case of offices and commercial buildings. When you look out for the right pumping company, go for the seasoned professionals in the industry. Watch out for their experience, technology they incorporate and their overall reputation. It is necessary to check out the track record of each of the leading pumping contractors. Have a look at their website, read the testimonials and contact the experts. The right company should have updated equipment and technology at their disposal. You can rely on a service provider with around two decades of expertise. The best companies provide their clients with the right balance of price slabs and quality services.